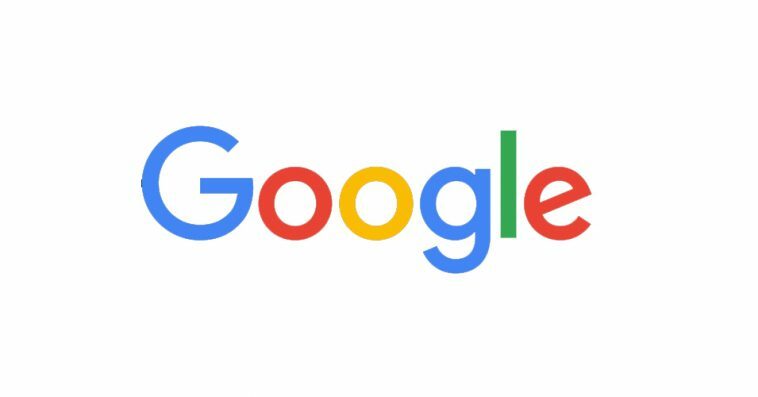 Google has announced a new site for the company to bring all of its open source projects under one roof. GitHub or Google’s self-hosted Git service will still hold the codes of its projects but the new site will operate as a central directory for all the projects. The basic purpose of creating this new site is to provide a glance of how the company actually works upon its open source projects. Google essentially contributes to some of the great projects by offering codes. It even hosts the annual summer code program to encourage the young folks regarding open source. This seems pretty interesting as Google has been publishing various documents regarding open source internally. According to the company, the policies and procedures are a result of many years of experience along with the lessons that have been learned on the way. But this specific approach might not be helpful for all the people, therefore, these documents should not be read as for how to guide. There are various topics that are covered by these documents such as information regarding Google’s release process for new projects, the ways Google handle third-party open source projects that are used internally, and the process of submitting patches to other projects. This directory of open source projects has been launched to provide a complete picture of Google’s open source projects. The company also aims to expand the process and incorporating information regarding their use inside Google. This is a great opportunity for companies who want to release some of their internal code as open source.